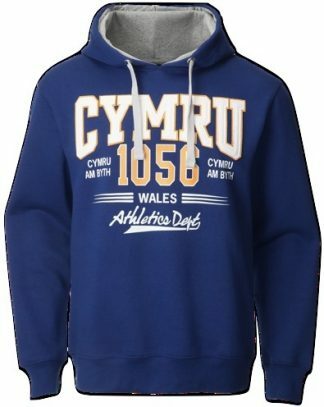 Striking black and yellow Cymru academy hoody. 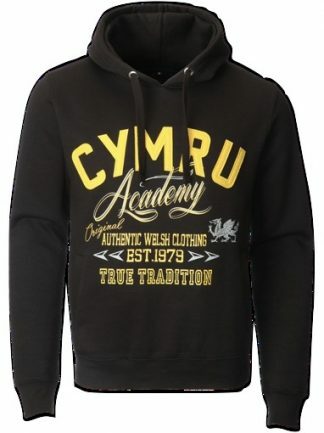 Our Cymru academy hoody is very striking with it’s black and yellow design. Big, bold applique lettering spells out ‘Cymru’, the welsh word for ‘Wales’. 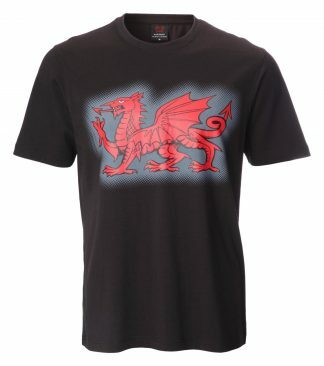 It has lots of other screen printed details including a welsh dragon. 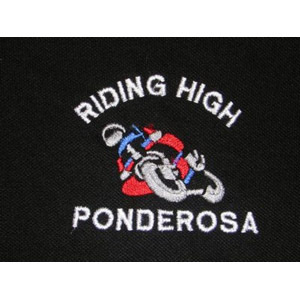 Also has a handy pouch pocket.